Nov 4 Kick. Kick. Spotify. If you don't have time to scour the blog daily, catch Radio's top 20 countdown, hit the clubs for what's going on there or steal your friend's Apple ID, let Kick Kick Snare's Featured Spotify playlist be your weekly one-stop-shop. Please click here to follow, and let our top picks from this week stream away! Note: the playlist is updated every Friday morning. 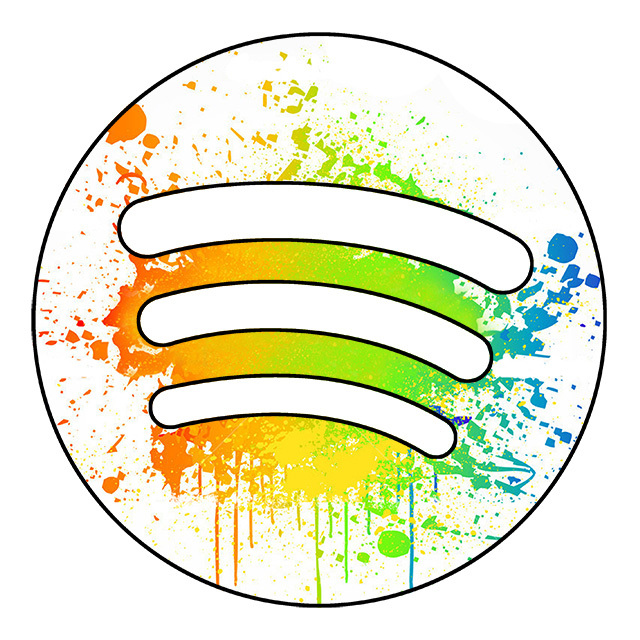 Follow our Featured Spotify playlist here. Nov 11 Kick. Kick. Spotify. Nov 18 Kick. Kick. Spotify. Feb 19 Kick. Kick. Spotify.